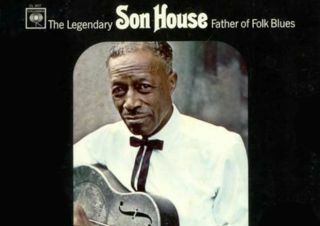 Learn some of the tricks and techniques of blues guitar legend Son House. Take a look at Randy Rhoads' classically influenced acoustic guitar work. Experimenting with new tunings can open up new creative avenues. The polar vortex might be over, but these tips'll still effectively (and cheaply) keep your digits warm and ready for fast action. Learn how to emulate the sounds of a kick drum, snare drum and everything in between on an acoustic guitar. Learn how to develop a melody and harmonic framework coupled with fingerstyle ideas and percussive elements. Learn the "Spanish" triplet technique used in classical guitar mainstays like "Malagueña." Learn how to put the melody first when writing a piece. A primer on bluegrass crosspicking.